Tricks you will want to do for the fun involved. 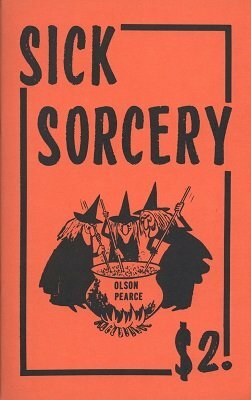 Bob Olson and Bob Pearce wrote this ebook to put a lot of laughs in your magic. Nicely done, loads of illustrations. 1st edition 1961; 1st digital edition 2013, 53 pages.